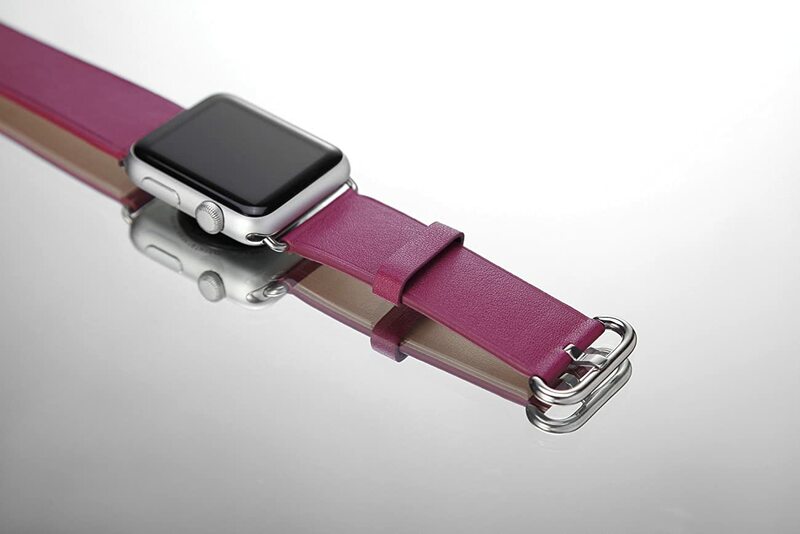 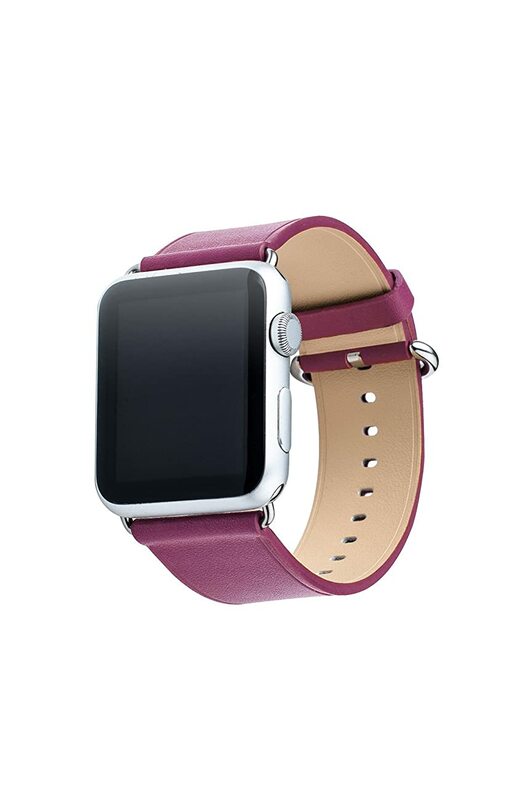 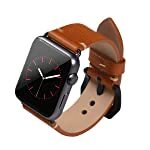 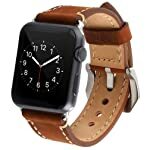 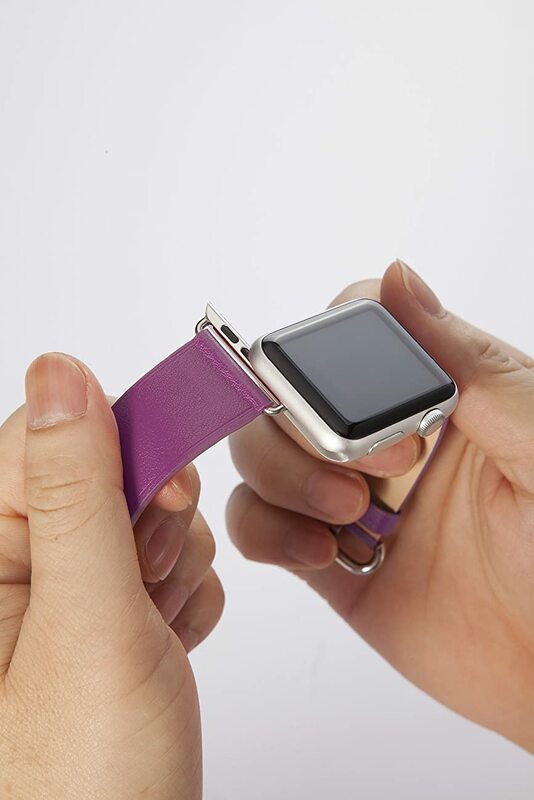 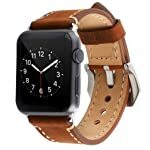 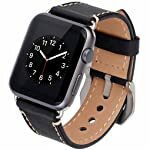 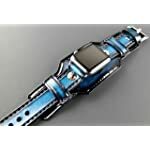 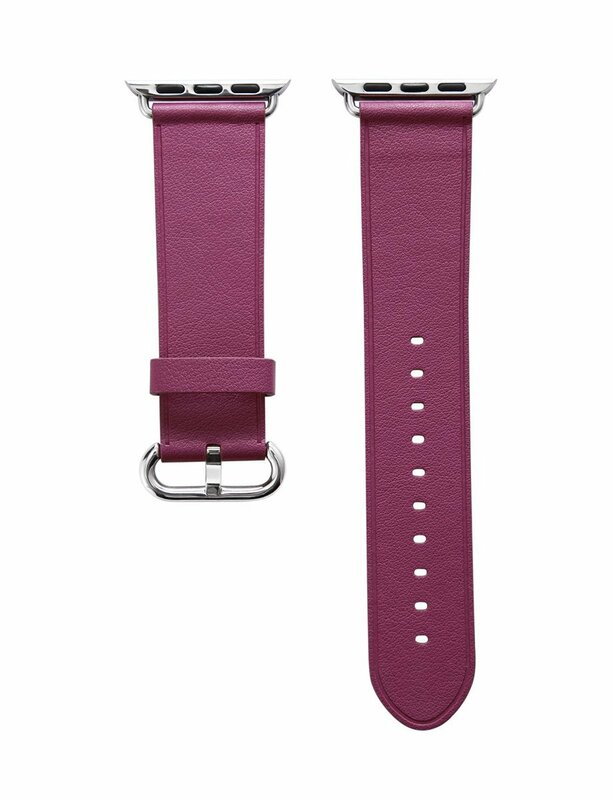 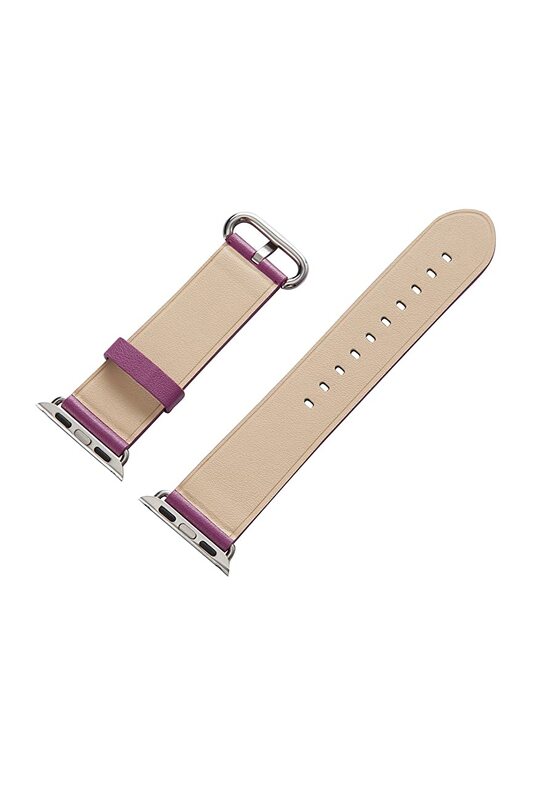 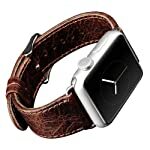 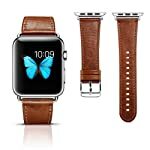 Universal Compatibility (Only For 38mm): Top-grain Leather Band with Stainless Metal Clasp Perfectly fits for ALL Models 38mm ( Apple Watch & Sport & Edition Version ). 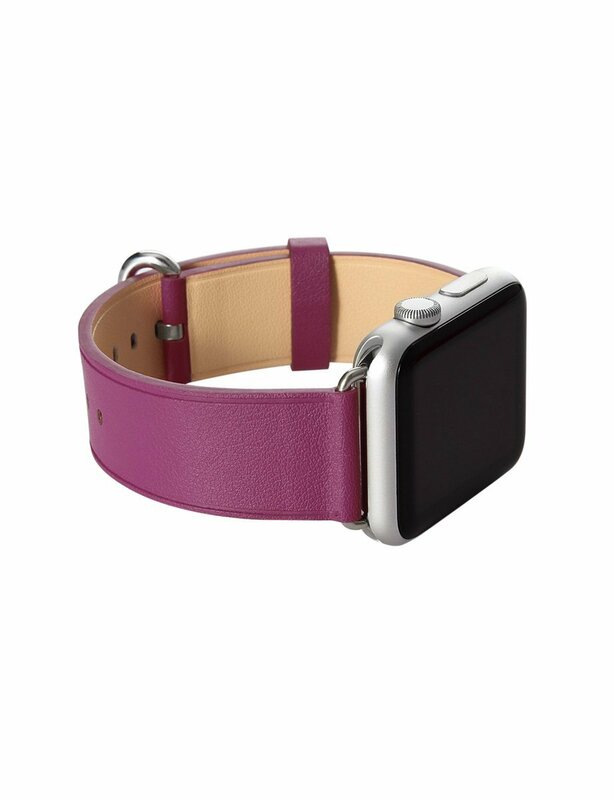 Premium Quality: Thinner refined smooth top-grain leather; Lightly milled and tumbled to maintain its subtle; Distinctive texture helps you feel more comfortable. 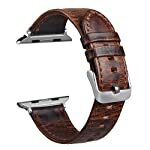 Superior Craftsmanship: By adding oily material on the surface of the leather, the refined band is sweat resistant, more durable than ordinary ones and fitable for most sports occasions. 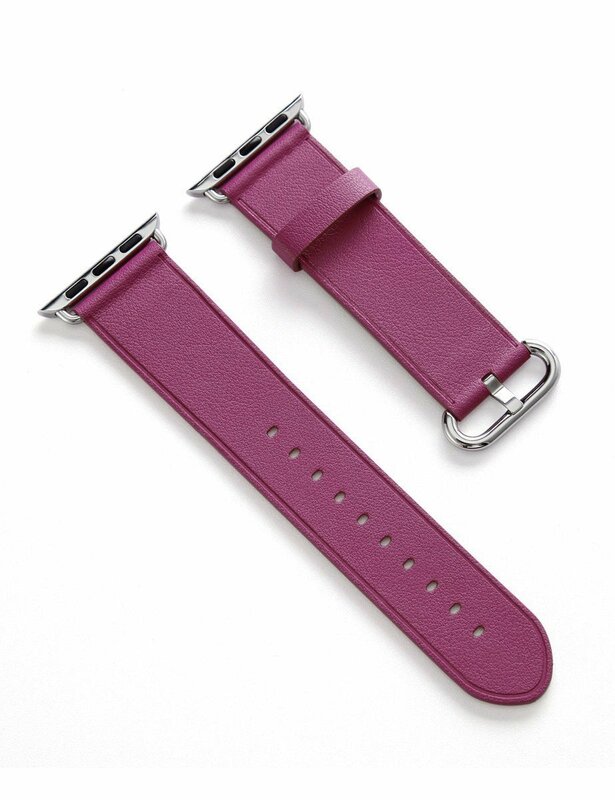 Built-in metal clasp，No hassle. 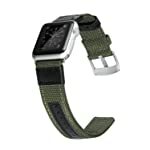 Super easy to replace the old one with this one.1 Year warranty.